In a world that makes rash judgments or blanketed associations based on outward appearance, we are subject to many labels and stereotypes. It is just the natural inclination of humankind. We try to classify, compartmentalize and organize people into groups and subcategories as a means of assigning a label or value. These categories and subcategories are based on the qualities, characteristics or similarities that are used to define or classify what or who people are – and to the world, those classifications seem to impose a pre-determined societal role and value upon every one of us. But what if I told you that the world is wrong? 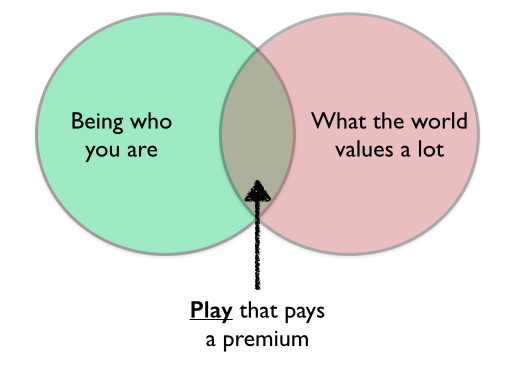 What if I told you, your value is not in your occupation, where you live, where you shop, what you wear, or how much money you make? What if I told you that the world’s measuring stick was wrong? There are so many things the world tells us we must do and own to be considered valuable. The Bible, however, tells us something totally different. God turns this notion of value on its head – and the radical nature of his standard is something that we can claim as Christians. The world likes to sell to us; they insist that they have the answer to “make our lives better.” Beauty product and makeup companies play with our insecurities by pointing out our imperfections. They insist that their products are necessary to make you most desirable. They put heavy emphasis on enhancement; as if perfection is what makes something valuable. Or technology companies like Apple prey on our inherent need to be productive. They insist that their technology, the next “latest and greatest” is the most expedient use of your resources. Because productivity and profitability in the world’s eyes, directly translates to the inherent value of something or someone. But this idea isn’t true at all. They are merely playing to the insecurities of the culture and selling a “status symbol.” What you own and how you look doesn’t dictate your inherent value. In fact, nothing in or of this world can ever dictate your inherent value. Our inherent value is found in a loving creator, the God who uniquely shaped us in His image. We know what the world says about us. 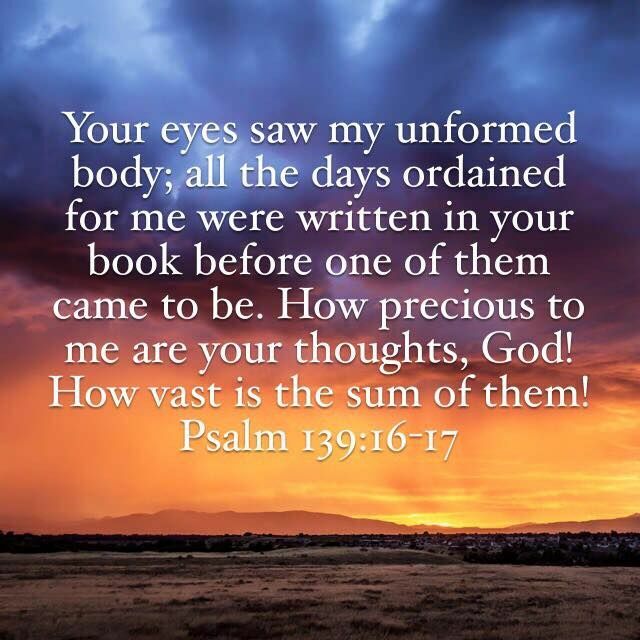 But their words are devoid of eternal power; they hold no weight in how God sees us. I remember standing in the wilderness last January during a trip to Israel. I was in a place where I had let people tell me who I was. With me, I carried labels of “ex-soccer player,” “broken,” “socially-awkward,” “needy,” among others that I can’t share. I took these confining words with me on that trip. Those things were in a sense, how I began to determine my value. I let them put me in a box and make a declaration of value based on the exterior. I remember reading Psalm 139 while in the wilderness and I just cried. The God of the entire universe knew me, formed me, and knew the person I would become before my first heartbeat began. I remember sitting there in awe, that even in the wilderness, something so dry and seemingly barren, could serve as a platform for the most important message of my life. That in a world so dry, rough, and perilous God can breathe life and restore us for his purposes. We aren’t damaged, worthless or empty shells that need to be wrapped in the packaging of the world. Those things add no value to us. We are loved and treasured by God. We were bought at a price higher than could ever be repaid. Think of it this way; I want you to look into the eyes of someone next to you. When you stare into their eyes, what do you see? You see your own reflection, right? Now imagine that you are staring into the eyes of God. What would you see? More importantly, what would He see? When God looks at us, He sees Himself. What a powerful reminder that we are made valuable in the sight of God. He loves us and treasures us beyond comprehension. This is something the world cannot offer or match. Our value is in the eyes of the One who created us – the One who sees us as priceless. For King and Country on their song “Priceless” with performance. Jonathan, this is incredible. So well written, and so very powerful. Thank you for sharing your heart — a heart that speaks to so many of us because you truly understand how we feel, and what we need to hear. 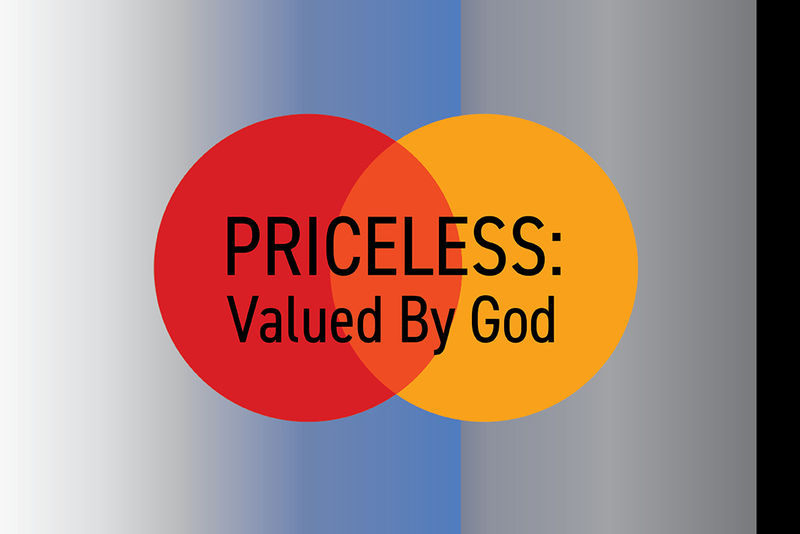 Yes, we are priceless to the only One Who truly matters.